The main division of the Quran is into chapter ( surah) and verse (ayat). 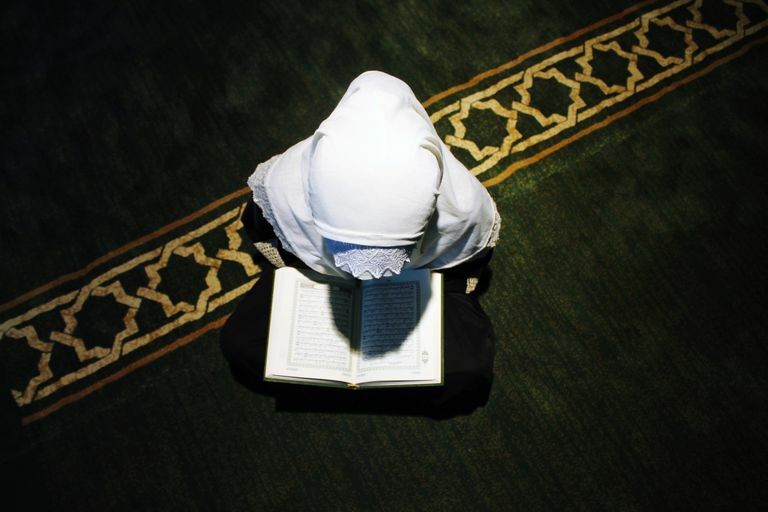 The Quran is additionally divided into 30 equal sections, called (plural: ajiza). The divisions of juz’ do not fall evenly along chapter lines. These divisions make it easier to pace the reading over a month’s period, reading a fairly equal amount each day. This is particularly important during the month of Ramadan when it is recommended to complete at least one full reading of the Qur’an from cover to cover. What Chapters and Verses Are Included in Juz’ 29? 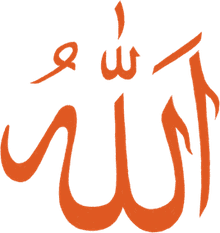 The 29th juz’ of the Quran includes eleven surahs (chapters) of the holy book, from the first verse of the famous 67th chapter (Al-Mulk 67:1) and continuing to the end of the 77th chapter (Al-Mursulat 77:50). While this juz' contains several complete chapters, the chapters themselves are somewhat short, ranging in length from 20-56 verses each. Most of these short surahs were revealed at the beginning of the Makkan period when the Muslim community was timid and small in number. Over time, they faced rejection and intimidation from the pagan population and leadership of Makkah. The last two juz' of the Quran mark a break from the previous sections. Each surah is shorter in length, dates mostly to the Makkan period (prior to the migration to Madinah), and focuses on the internal spiritual life of believers. There is very little discussion of practical matters of living an Islamic lifestyle, interacting with the larger community, or legal rulings. Rather, the focus is on strengthening one's internal faith in the Almighty. The verses are deep in meaning and especially poetic, comparable to hymns or psalms. The first chapter of this section is called Surah Al-Mulk. Al-Mulk roughly translates to "Dominion" or "Sovereignty." The Prophet Muhammad urged his followers to recite this surah each night before sleeping. Its message emphasizes the power of Allah, who created and maintains all things. Without the blessings and provisions of Allah, we would have nothing. Unbelievers are warned about the penalties of the Fire, awaiting those who reject faith. Other surahs in this section continue to explain the difference between Truth and falsehood and show how a person's ego can lead them astray. Contrasts are drawn between those who are selfish and arrogant versus those who are humble and wise. Despite abuse and pressure from those who do not believe, a Muslim should remain firm that Islam is the correct path. Readers are reminded that the Final Judgment is in the hands of Allah, and those who persecute the believers will face a harsh punishment. These chapters contain firm reminders of Allah's wrath, on the Day of Judgment, upon those who reject faith. For example, in Surah Al-Mursalat (77th chapter) there is a verse which is repeated ten times: "Oh, woe to the rejectors of Truth!" Hell is often described as a place of suffering for those who deny the existence of God and those who demand to see "proof."